Join us for this workshop introducing martial artists to elements of body mechanics. 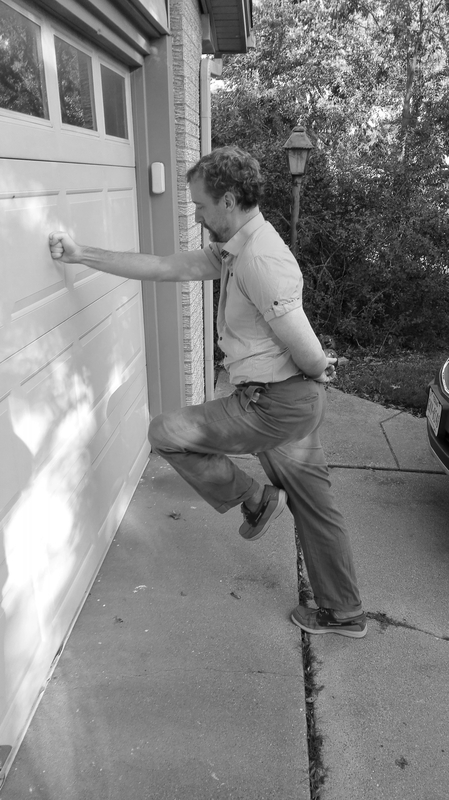 Learn why familiarity with how your body moves is essential for training efficiently and safely. You’ll benefit whether you’re an aspiring practitioner or expert. The workshop includes: an intro to principles of body mechanics, a practical movement lesson, and discussion. 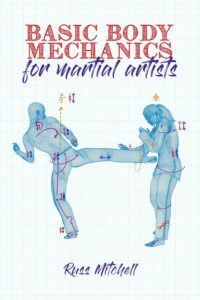 Participants will receive their own copy of Russ Mitchell’s just-published book Basic Body Mechanics for Martial Artists. Limit: 20. Room for 15 more as of 9/21. Register here. Use the code “EarlyBird”. Interested in a group rate? Please email angela at dallasfeldenkrais dot com. Russ Mitchell created this approach to body mechanics in the wake of recovering from his own significant injuries. Russ is the founder of Great Plains Sword and BBQ, a historical fencing and martial arts club focused specifically on developing skill in beginning and remedial students. Russ has earned gant jaune in savate and nidan in hoshinroshiryu. He’s internationally recognized as a military sabre instructor, and his collaborative work on Johannes Lecküchner’s messer-fechten is regarded as one of the go-to texts on the subject. This entry was posted in and tagged fencing, martial arts, nidan, savate on October 6, 2018 by DallasFeldenkrais.